Last weekend another grand wedding in the style of "no worse than that Gutseriev" took place at the restaurant "Safisa". 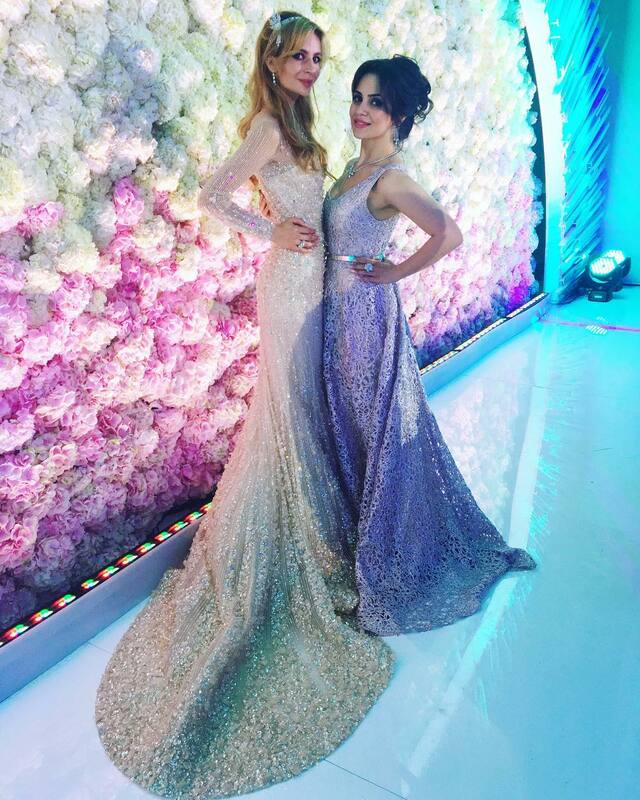 Sargis Karapetyan, heir of the group of companies "Tashir", married a co-owner of online store Buy By Me, Salome Kintsurashvili. Needless to say that the budget for the dress for the bride was, you might say, unbounded. But of all the possible designers, bride of Karapetyan chose the classics of the genre, and ordered a dress by the bridal fashion guru Elie Saab - fully embroidered with stones, and the trail was so long that Salome could hardly walk. Then, the bride appeared in a lace dress with savory cuts by Alessandra Rich. The third dress of Salome became snow-white national dress, in which bride danced a traditional Armenian dance. Special attention should be paid to Savoy bride tiara by the legendary jewelry brand Tiffany & Co. decorated with diamonds. 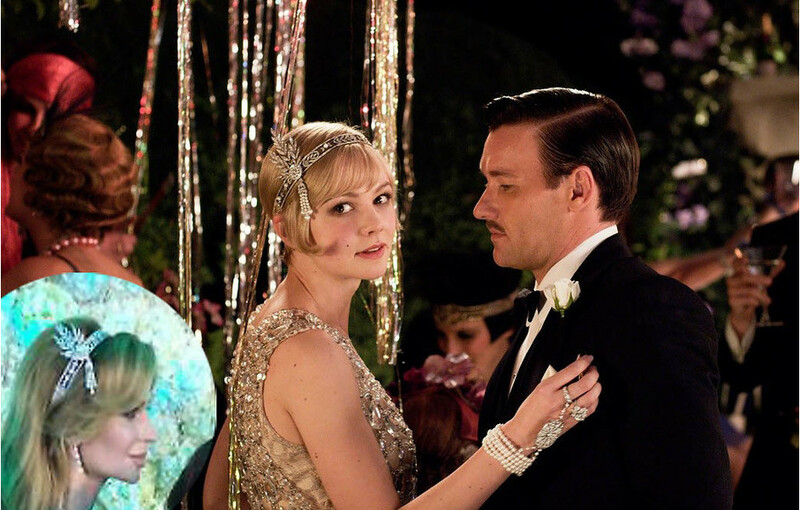 The heroine of Carey Mulligan wore it in the movie "The Great Gatsby." This richly jeweled creation was inspired by a 1920s design from the Tiffany Archives. Tiffany & Co. - The Savoy Headpiece: A headpiece of diamonds and freshwater cultured pearls in platinum with a detachable brooch. Pearls, 3.6-6.9 mm. Carat total weight: round brilliant diamonds, 25.06. Actress Carey Mulligan in jewelry from The Great Gatsby Collection by Tiffany & Co., inspired by Baz Luhrmann’s film in collaboration with Catherine Martin. Accessory cost is estimated at about 13 million rubles.